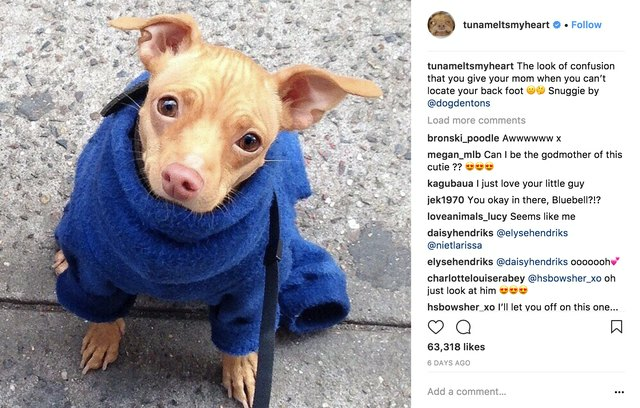 Are you following these four-legged Instagram stars? 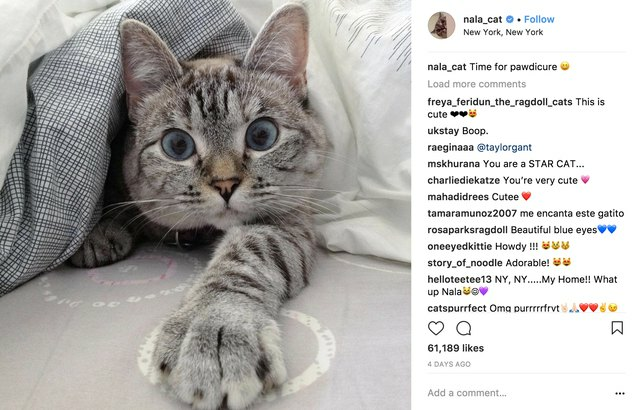 If your New Year's resolution is to follow more adorable animals on Instagram and generally be a happier person (because the former obviously leads directly to the latter), we have you covered. 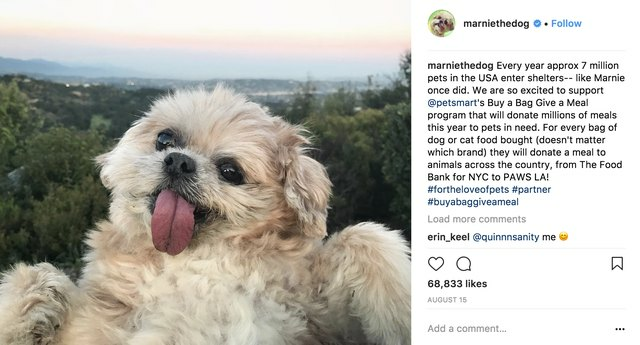 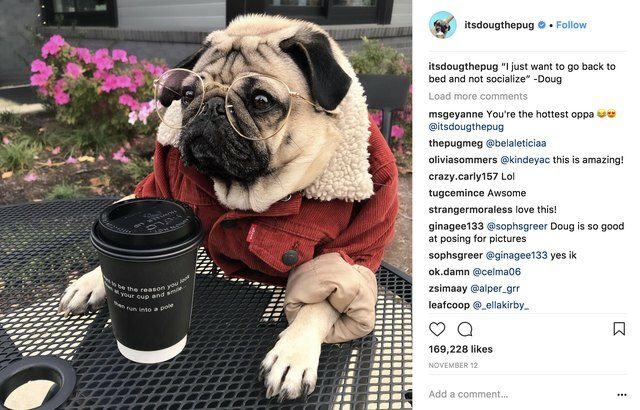 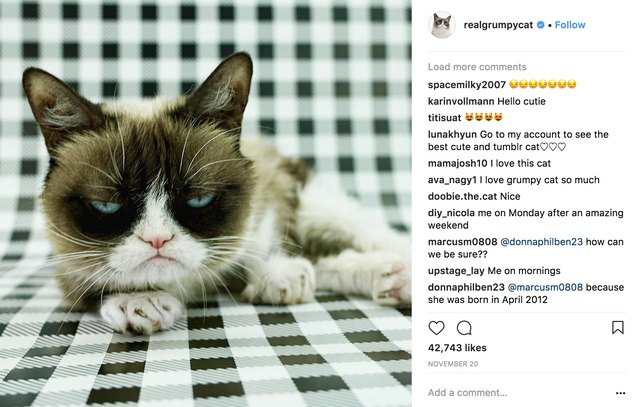 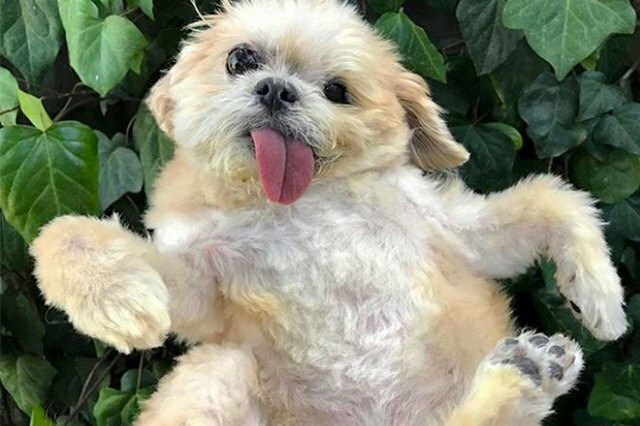 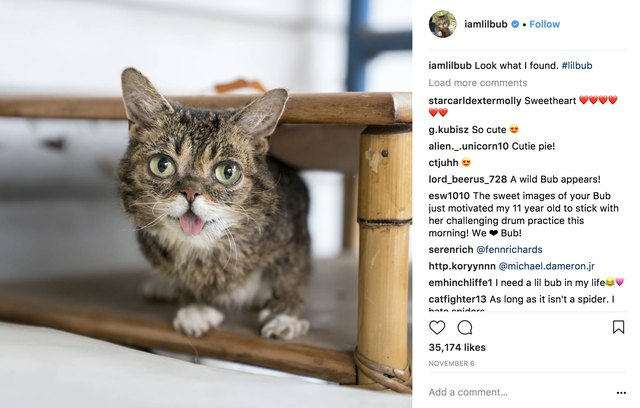 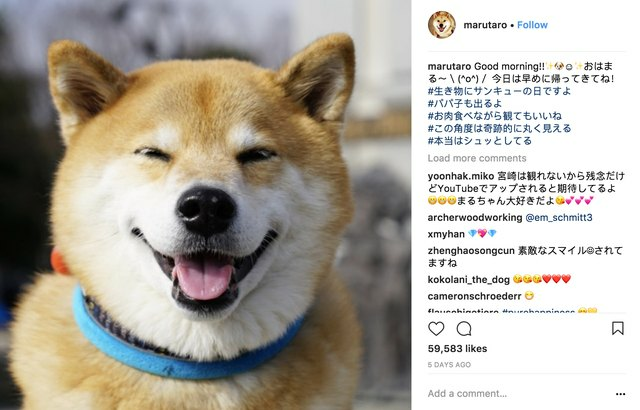 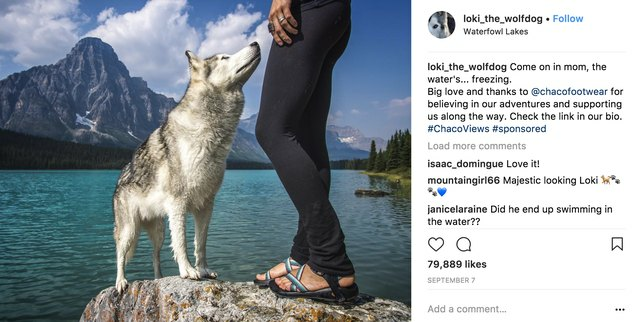 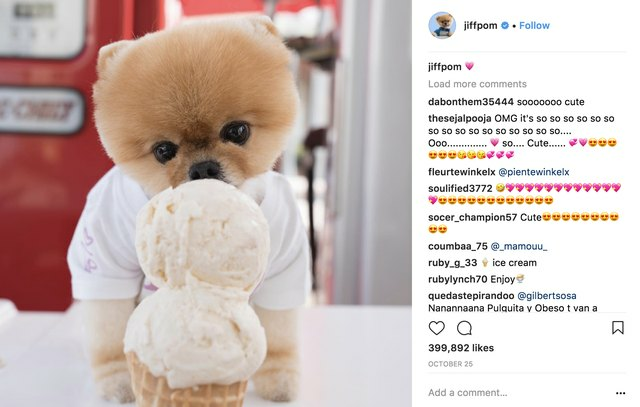 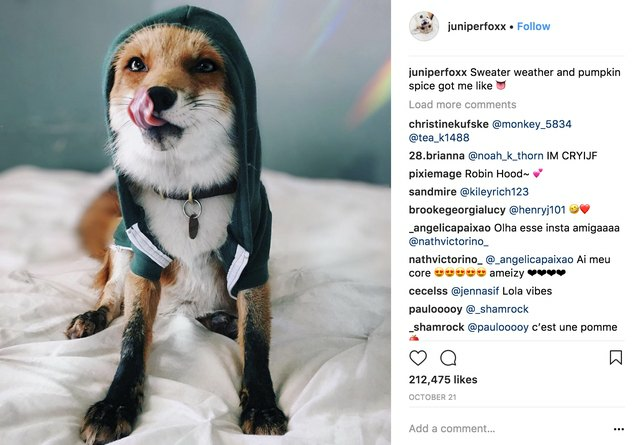 Here are the 10 most followed animals on Instagram from 2017 to get you started.